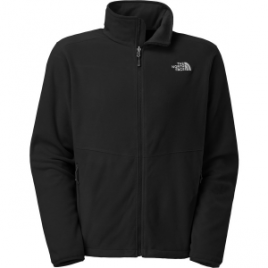 The Men’s Pumori Wind Fleece Jacket is The North Face’s basic high-performance fleece. Not a lot of frills, just basic lightweight warmth. And it just got a lot better; The North Face upped the ante a bit with windproof fabric to add weather protection to an already warm midweight fleece jacket….